Big Sky Technologies Joins ServiceChannel Team! ServiceChannel announced it has acquired Big Sky Technologies, Inc., a San Diego-based, privately held company with a facilities maintenance and operations SaaS solution specializing in serving multi-location retail, restaurant and other geographically distributed organizations. With 640 stores in the U.S., (in addition to having one of the Internet’s premier e-commerce sites), Barnes & Noble (B&N) makes book shopping an engaging experience. As Director of Facilities Management, Dotty McNally and her team are in charge of two areas: facilities and procurement of supplies, signage, small fixtures and energy for all locations. For Dotty and the Facilities Management Group, success has a unique sound. “Success sounds like quiet – like a well-put together machine. When it’s quiet – everything is working the way it’s supposed to be,” says Dotty. Working the way it should means having store needs addressed quickly and efficiently – stores should be able to open a work order and have a service provider resolve the issue on the first visit. B&N has been a ServiceChannel customer for 3 years. 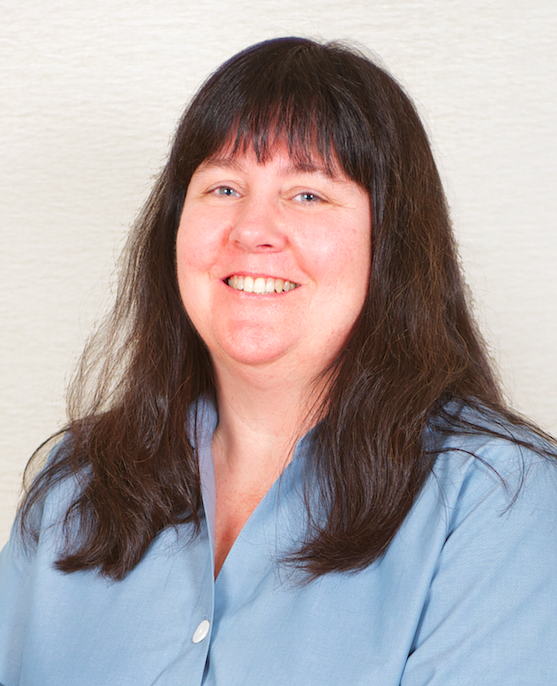 According to Dotty, “Our team enforces the use of the software – it’s good for everyone.” Every two weeks, the Facilities Management team has a call with their ServiceChannel Account Executive, Susan Thomas, whom Dotty says, “is amazing to work with.” They review current projects, do follow up, and address long-term needs. Bruce Monroe is one of ServiceChannel’s most recent hires having joined the company this past October. For more than a year, Bruce listened to Jordan Lewis, a friend and ServiceChannel Account Executive, rave about ServiceChannel, so when the opportunity came along, Bruce decided to take a closer look at joining the company. 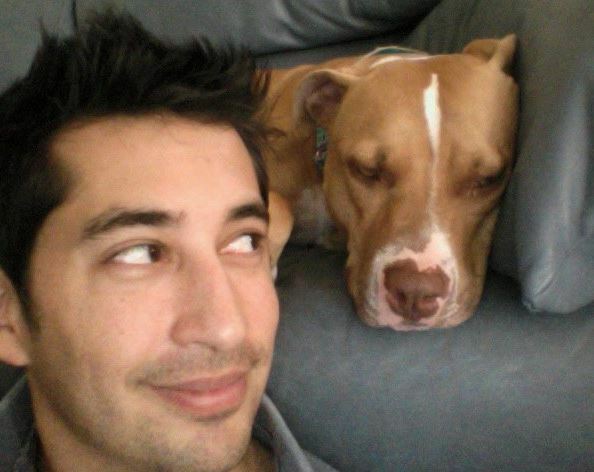 In addition to helping his ServiceChannel clients, Bruce’s other challenge includes keeping up with his dog with the long and unique name: Leeloo Dallas Multipass. Bruce is clearly fond of Leeloo, as he says, “We spend a lot of time together getting into trouble.” Bruce also enjoys reading and applying some of his navy training for working on cars, computers, and other mechanical things. And speaking of the navy, here’s a fun fact from Bruce: Did you know submarines make their own fresh air underwater by electronically stripping the oxygen atoms out of seawater? Increase the value of your analytics by creating reports tailored to your processes, adding your own data (i.e. Real Estate), exploring your own data for actionable insights, and get alerted when your KPIs are above threshold. 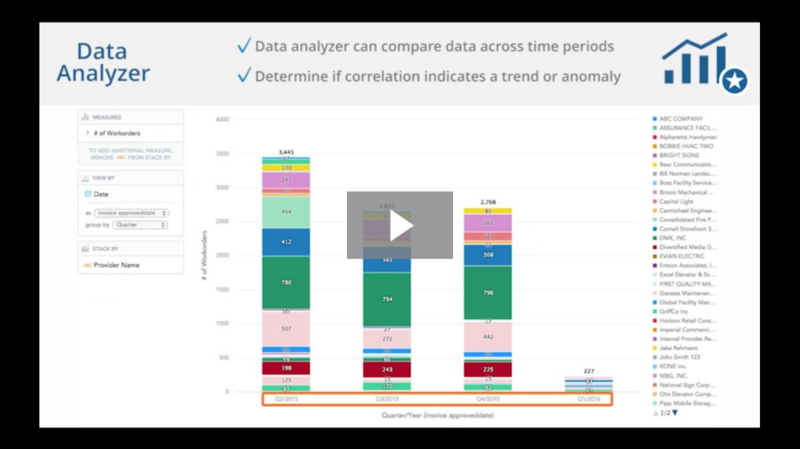 Analytics Premium is an add-on to the Analytics package. It includes: Custom Analytics, KPI Manager, Data Updater, Data Loader, and Data Analyzer. 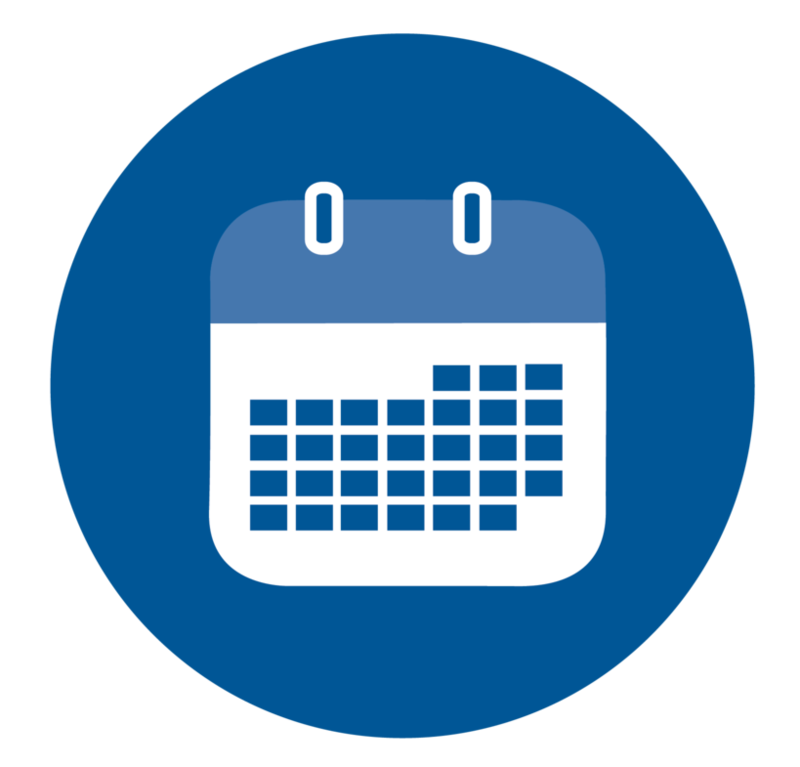 Did you know if a vendor needs to submit a credit invoice you can create a linked WO on the original invoice with a negative NTE for the amount of the credit? Step 1: Find the invoice you need to put a credit against and create a linked work order. Step 2: Everything will populate to what is on the original tracking number, change any of the information and hit “next”. Step 3: Change the NTE to the credit amount and hit “submit service request”. Once that’s done, edit the WO to “Completed” so the vendor can submit a credit invoice. This is an easy and effective way you can visibly track and confirm any pending credits. 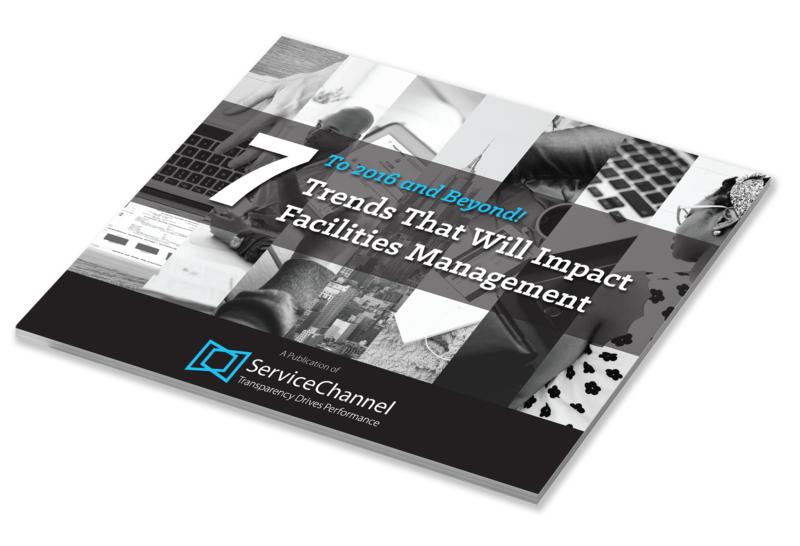 The world of facilities management is changing rapidly. Are you on top of the important changes impacting your field & your career?